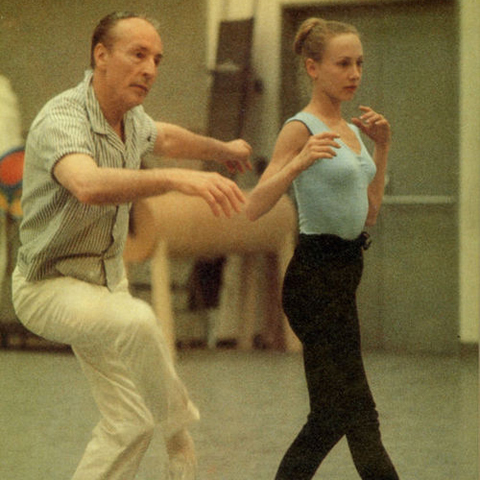 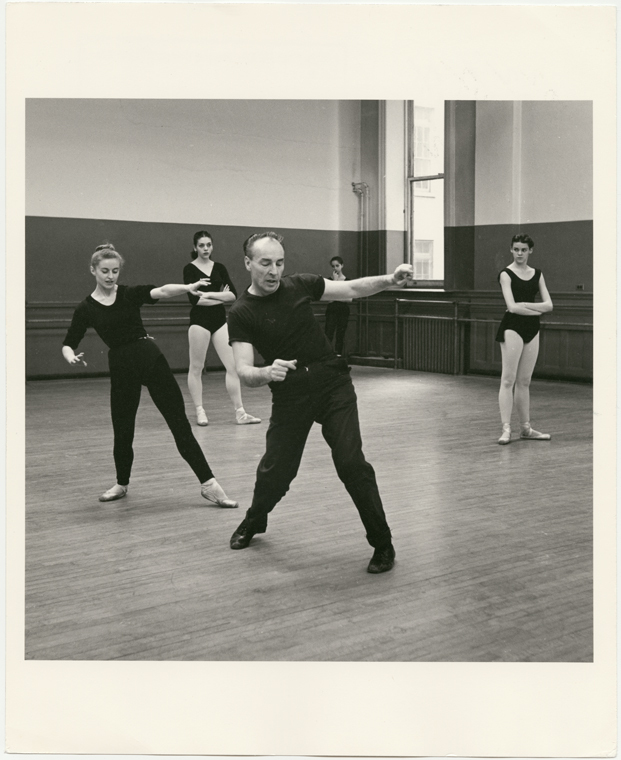 These images are featured in our current exhibitions: Grace Under Pressure and George Balanchine & the American Ballet. Please view the Rights Statement on the About page for more information. 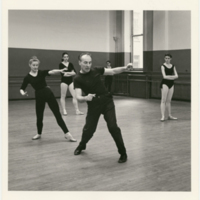 “Exhibition Images,” Dance Dialogues: Interviews by Barbara Newman, 1979-Present, accessed April 25, 2019, http://dancedialogues.prattsils.org/items/show/131.